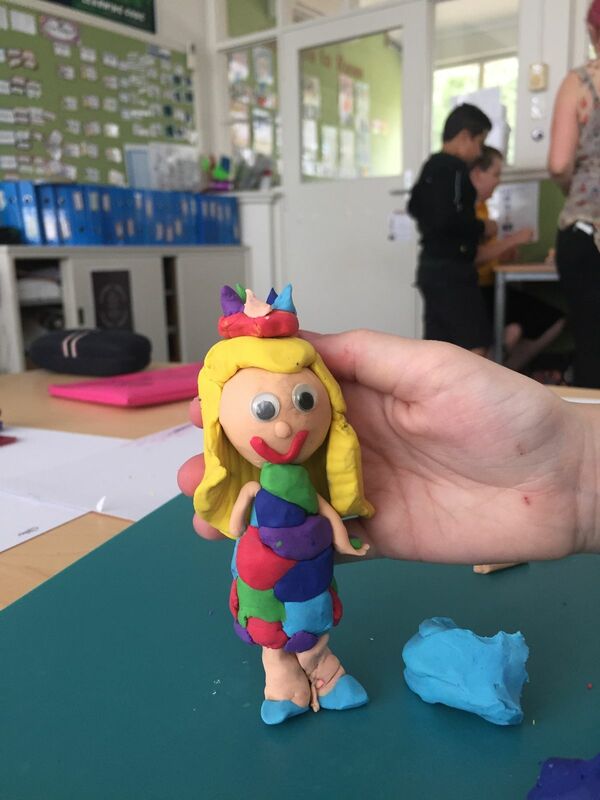 Playford 10 is working in localschools (Category 1 and 2) to connect 10-year-olds to ongoing activities within the community. 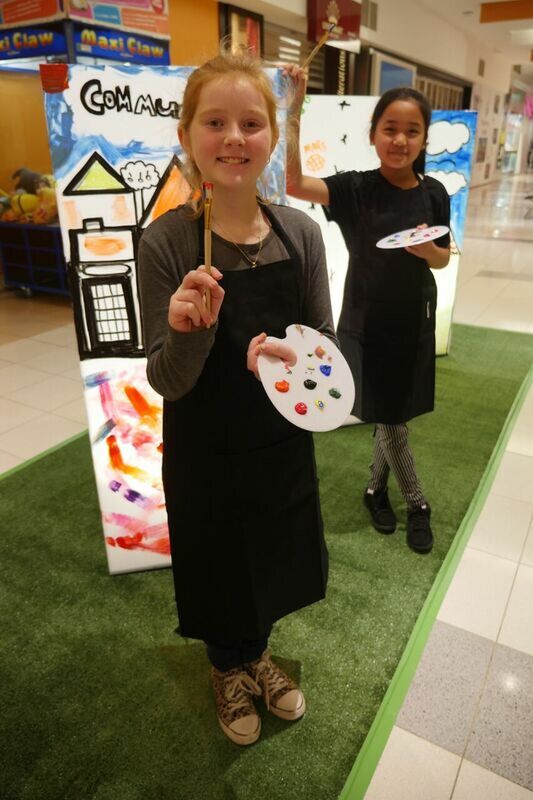 As part of the Playford 10 project, participants get to try a range of different activities and complete a community volunteer project. Below are some images and films created as part of the Playford 10 project. 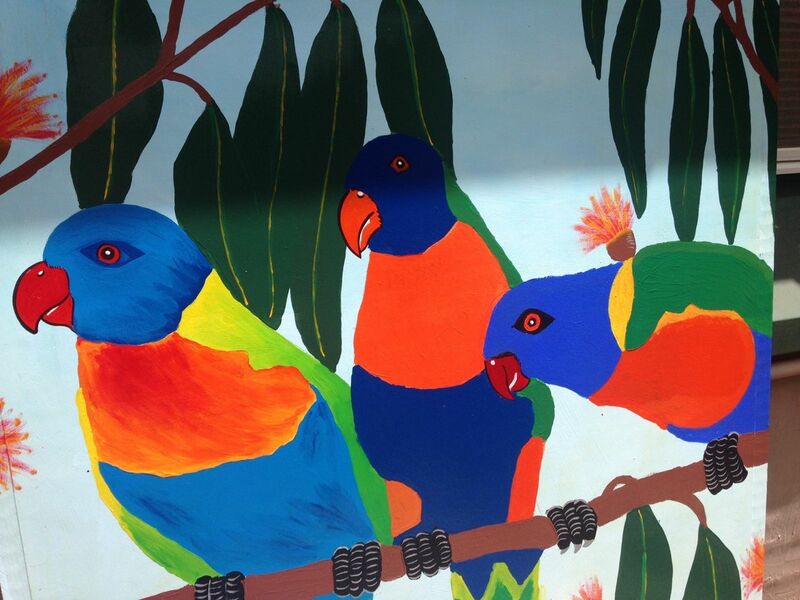 This beautiful, bright mural was created by children. 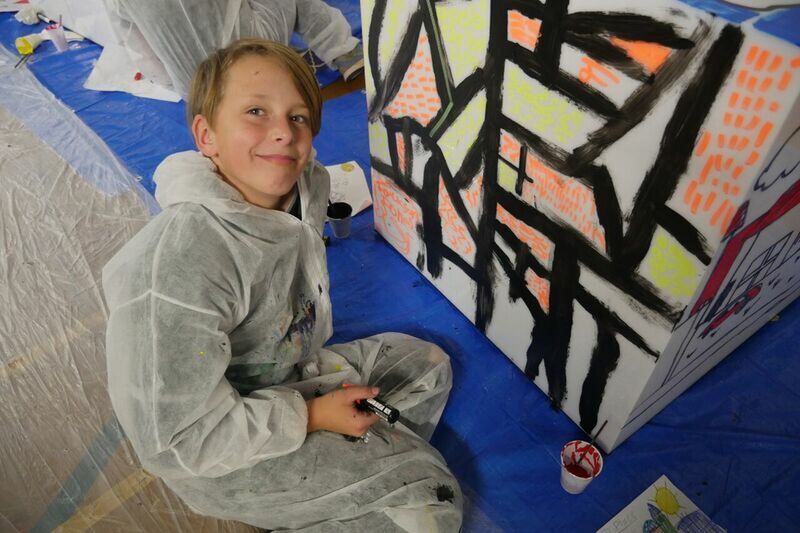 The project had children design and paint a mural titled Be a buddy not a bully, working with artist Robin Tatlow–Lord to create the colourful masterpiece. If you look closely you can see some great positive education messages in there. 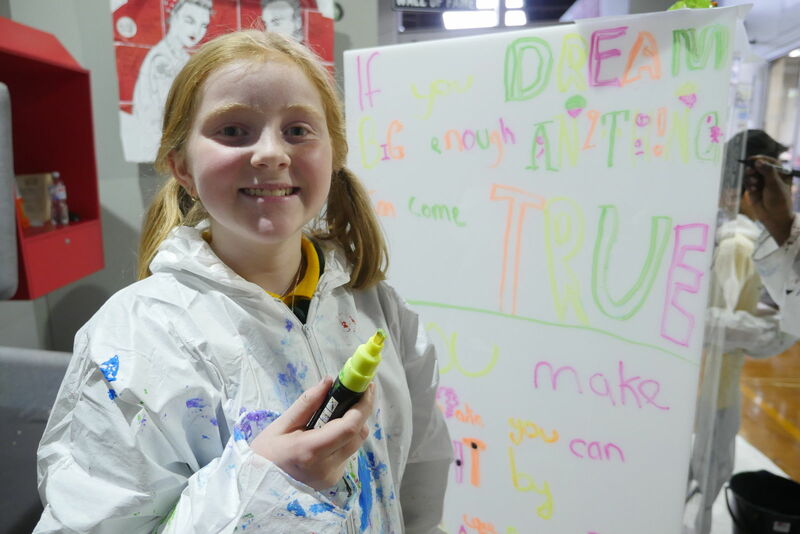 Children created giant works of art onto cubes at Northern Sound System for South Australian Living Artists (SALA) Festival. The theme of the exhibition was ‘my community’. Some of the cubes included audio which lit up and told the children’s stories when activated. 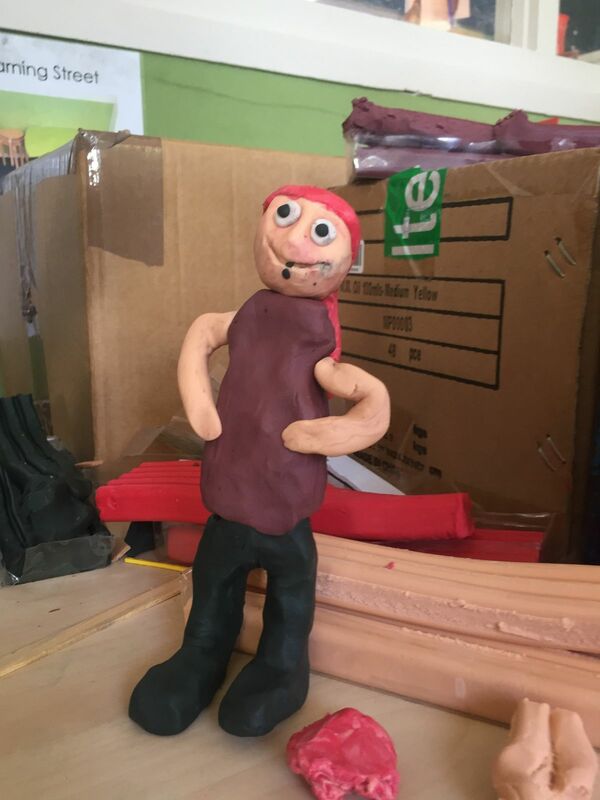 Playford 10 children created claymations (stop-motion animations) alongside artists from Life Without Barriers. 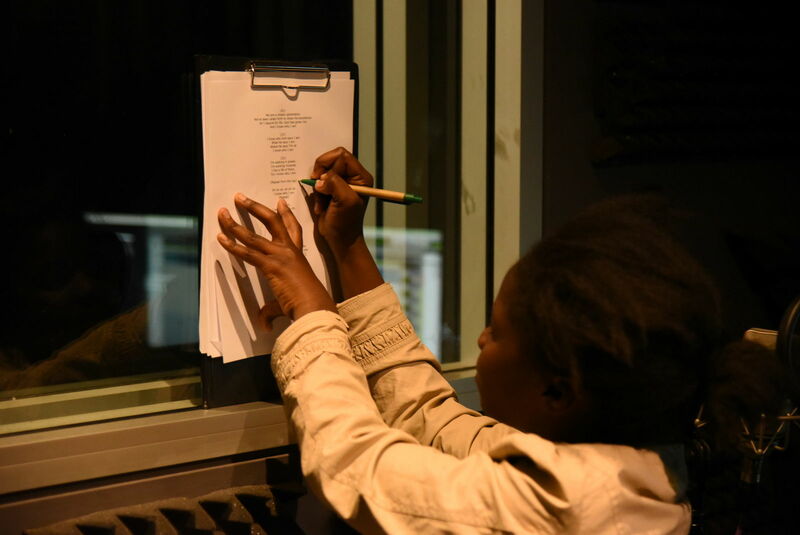 They learnt skills in storyboarding, directing and editing. The theme for the films were ‘special people in my life’. The films will be screened as part of the Dream Big Festival in May 2019. Through Playford 10, local sporting clubs are connecting with schools to provide introductions to different sports. 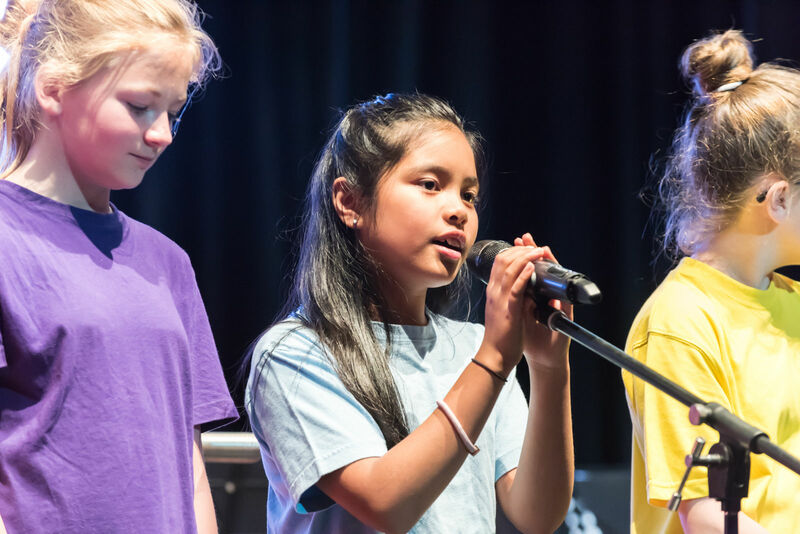 A range of different sports have been trialled by children in the Playford 10 project, making connections to clubs easier for children and their families. The children worked closely with the Calvary Central Districts Hospital to co-design a garden outside of the oncology department. 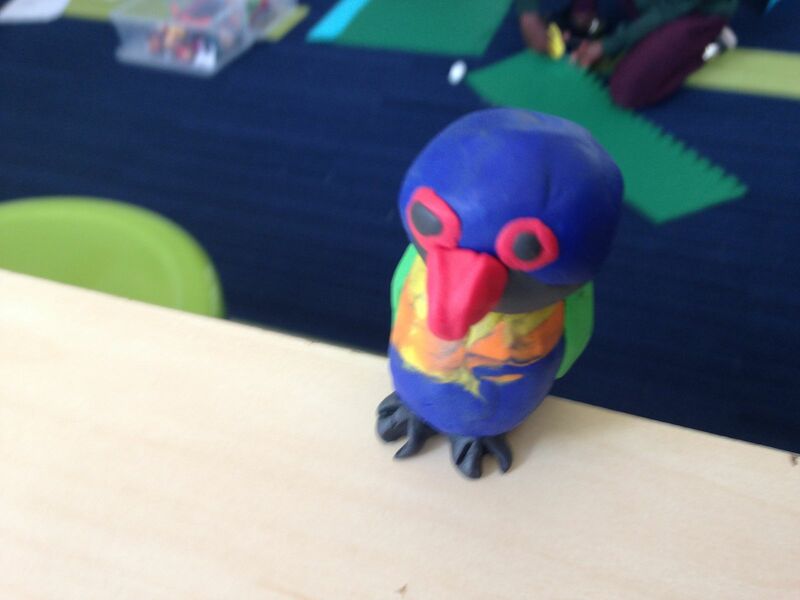 The children selected a bird theme, which provided an opportunity to learn about native birds. 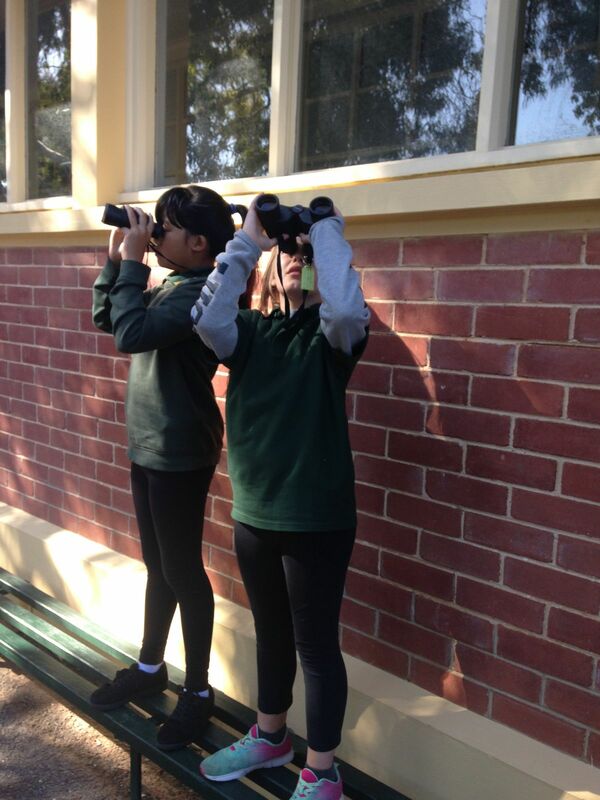 A volunteer organisation, Birds SA, provided a workshop for the children to deepen their understanding of the habitats of native birds to the region. 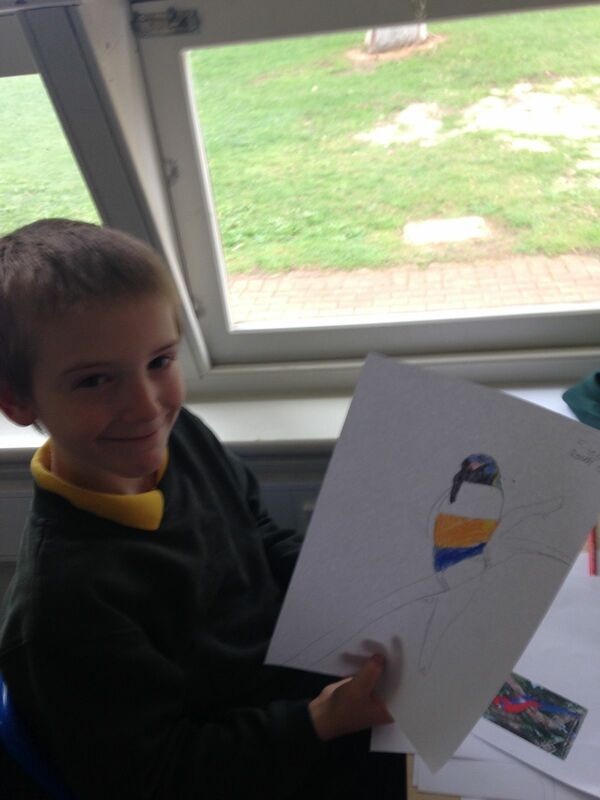 They then researched and drew birds with the help of artist John Whitney, then painted bird murals for the garden. 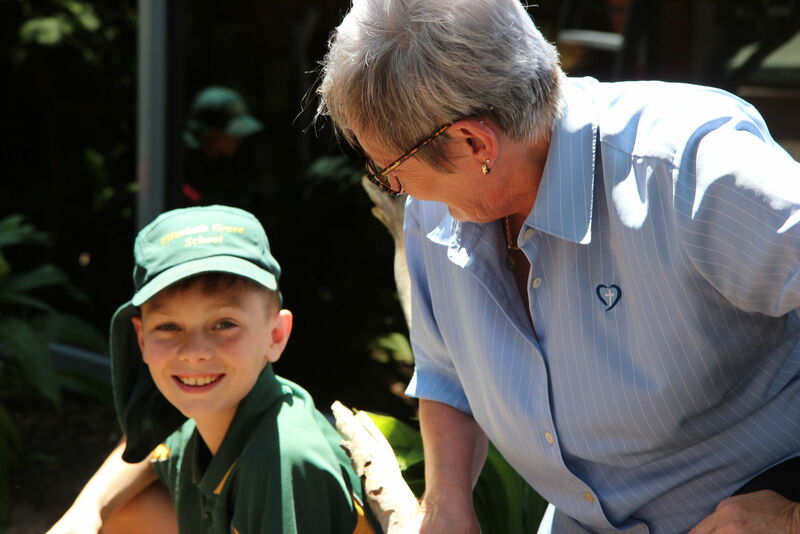 The children also designed and planted the native garden with help from the City of Playford Biodiversity Team and hospital staff to attract birds. 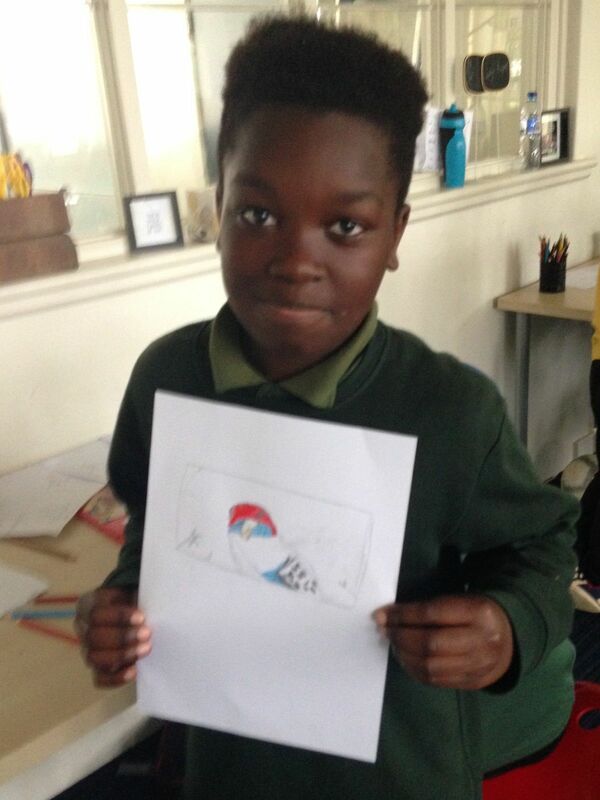 The children found the project rewarding and have increased their understanding of the role of a hospital, hospital staff and also experienced the benefits of volunteering by displaying compassion and empathy for the patients. They have also increased their knowledge of native birds, biodiversity and garden design. 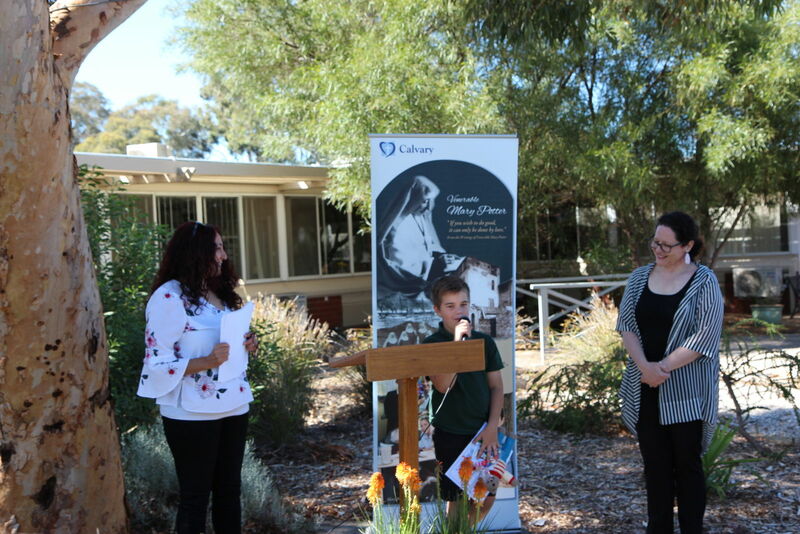 The project brought together community collaboration between the City of Playford (Playford 10 and Biodiversity Teams), Elizabeth Grove Primary School, Calvary Central Districts Hospital, Birds SA and John Whitney as well as two local businesses who donated irrigation and water features. 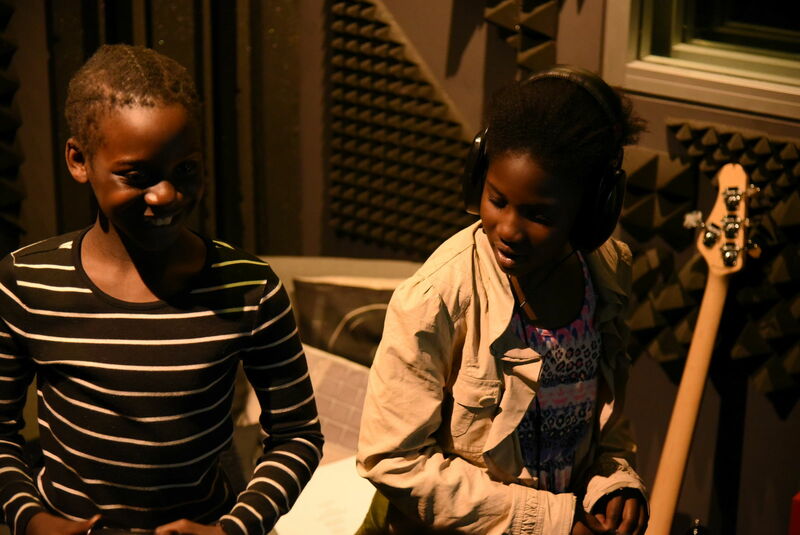 The Playford 10 Project has been working closely with arts and music organisations. 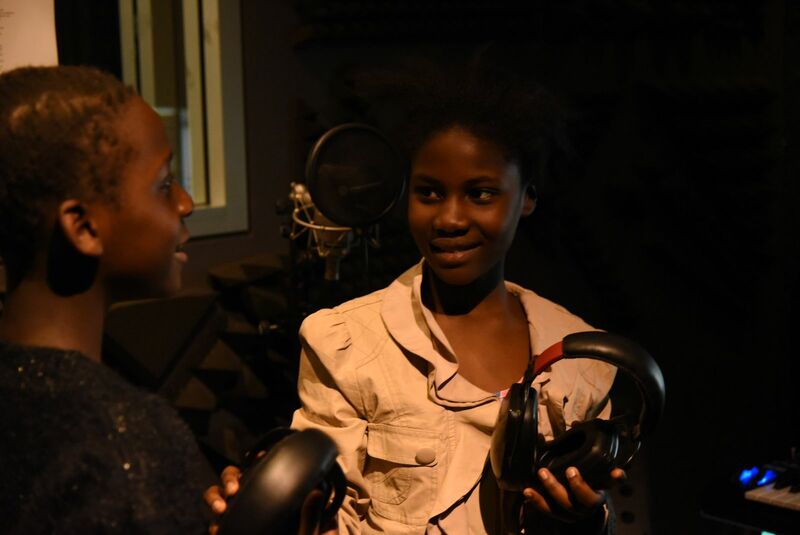 There have been excursions to the Adelaide Symphony Orchestra Fantastic Symphonies and What Do You Do With An Idea?, as well as incursions with Musica Viva – World Folk Music and the strings section of Adelaide Youth Orchestra. 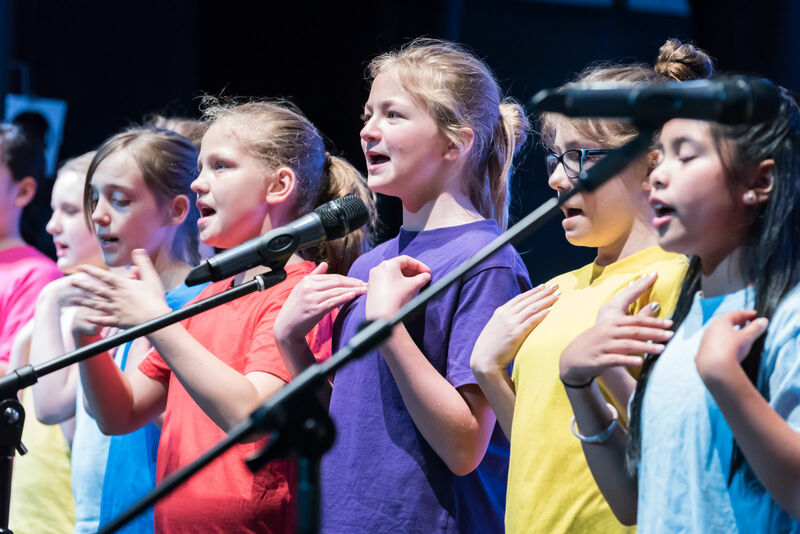 Each year children have the opportunity to perform in the choir alongside Adelaide Youth Orchestra at the Shedley Theatre. 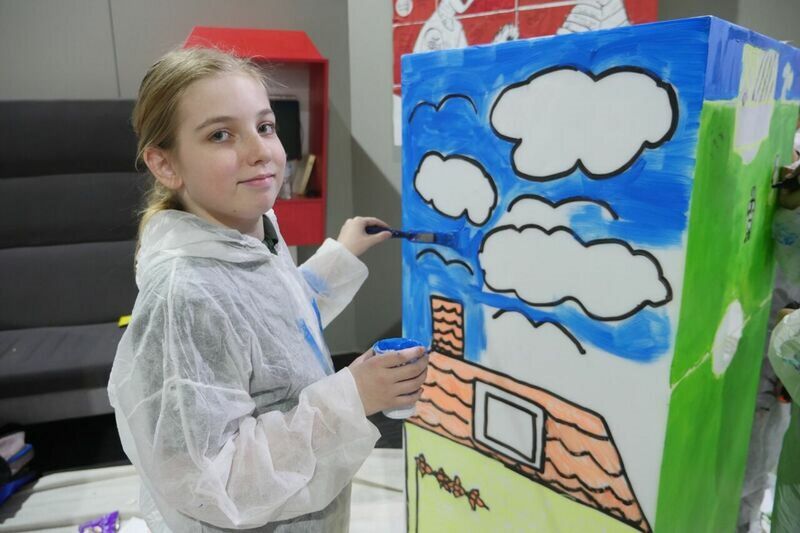 The City of Playford has many amazing activities and clubs that children and young people can participate with.